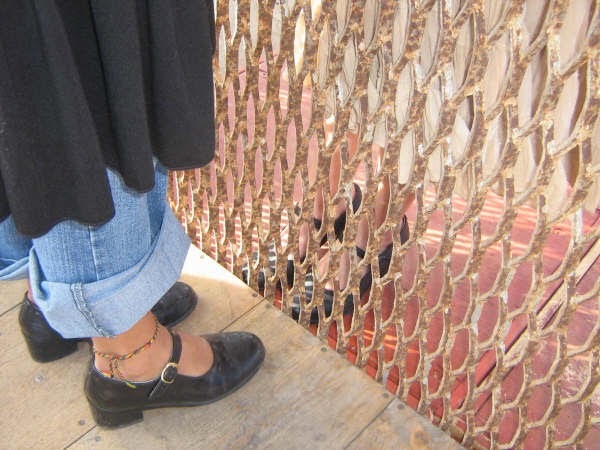 At the fence on the Tijuana-San Diego border at the Fandango Fronterizo. Two new recordings by Latin artists are powerful reflections on the current administration’s treatment of immigrants and enforcement of border policies: Lines in the Sand (CAM Jazz) by Mexican born and raised drummer and composer Antonio Sánchez, a naturalized American citizen; and Fandango at the Wall: A Soundtrack for The United States, Mexico and Beyond (Resilience Music Alliance) by American pianist, composer, arranger and educator Arturo O’Farrill, who was actually born in Mexico, will be released Friday, Sept. 28. These efforts join recently released works by other high profile Latin artists such as Puerto Rican drummer, bandleader and educator Bobby Sanabria (West Side Story Reimagined), Mexican singer and songwriter Magos Herrera with Brooklyn Rider (Dreamers) and Puerto Rican saxophonist, composer and arranger Miguel Zenón (Yo Soy La Tradición). While broadly diverse in tone, approach, and instrumentation, these recordings, either explicitly or by the nature of the work, are a response to the current administration’s policies and attitudes towards immigrants and people of color. So yes, Sánchez took national politics personally. “An artist’s weapon is art,” he once told an interviewer, and his response was Bad Hombre (CAM Jazz, 2017), a powerful solo album in which he alchemized anger, pain, and sadness into a transcendent statement, shaped by anguish but also determination. 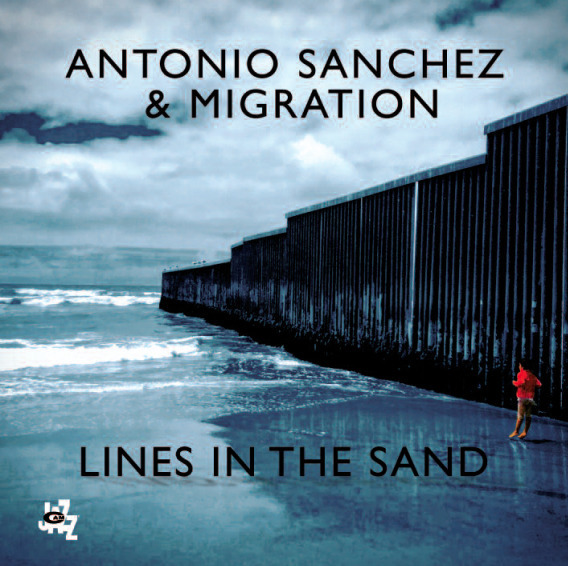 In its follow-up, Lines In The Sand, Sánchez and his band Migration make their points by celebrating the immigrant’s journey. 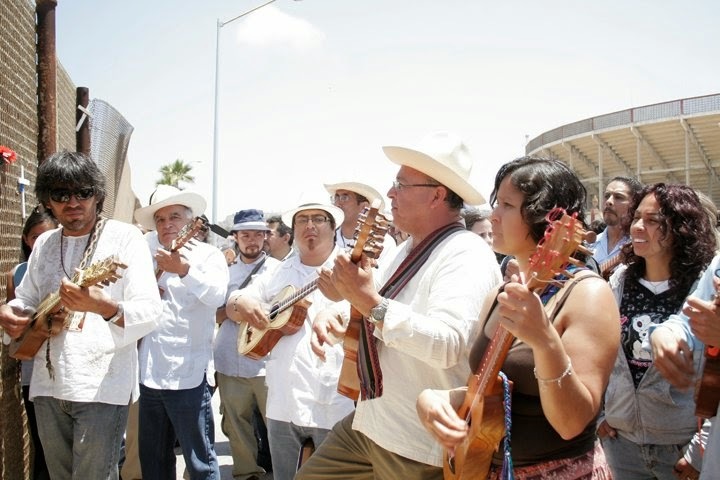 Fandango at the Wall, the extraordinary musical encounter at the Tijuana-San Diego border masterminded and brought together by Arturo O’Farrill and producer Kabir Sehgal, builds on the Fandango Fronterizo Festival, an annual event founded by Jorge Francisco Castillo, a musician and retired librarian. Think of Fandango at the Wall as Castillo’s idea writ large. 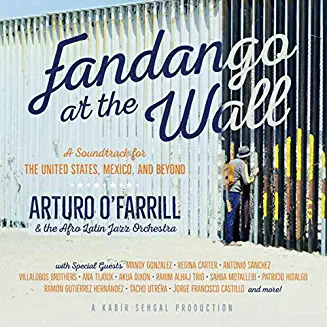 It features O’Farrill’s Afro-Latin Jazz Orchestra, Castillo’s son jarocho musicians, and as the note announcing the release states, “more than 60 gifted musicians representing both sides of that divide as well as several of the countries targeted by President Trump’s travel ban,” including Broadway singer-actress Mandy Gonzalez (Hamilton, In the Heights); violinist Regina Carter, cellist Akua Dixon, and drummer Antonio Sánchez; the Mexican violin trio The Villalobos Brothers; Patricio Hidalgo, a champion of Afrojarocho; singer and requinto player Ramón Gutiérrez Hernández; requinto player Tacho Utréra; French-Chilean singer Ana Tijoux; Iraqi-American oud master Rahim AlHaj and his trio; and Iranian sitar virtuoso Sahba Motallebi. Jaraneros at the IV Fandango Fronterizo. Photo by Julio Blanco. 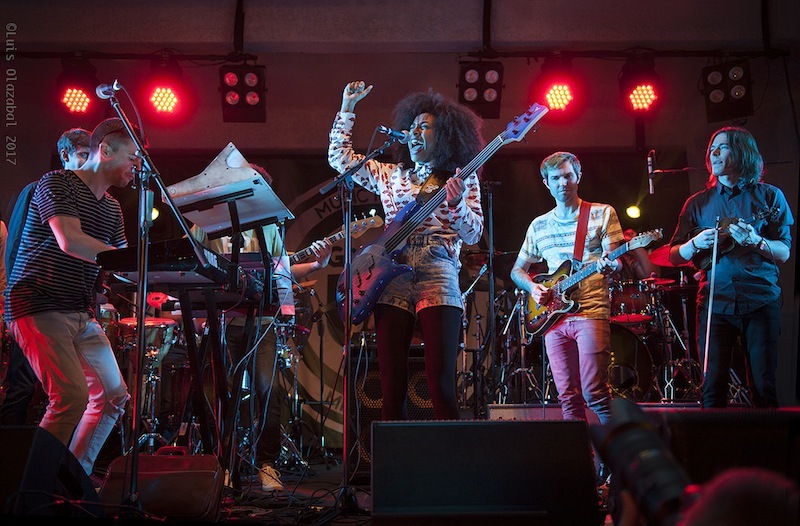 If you are planning to be anywhere near Miami Beach next February, make a note to check the 3rd annual GroundUp Music Festival at the North Beach Bandshell on February 8-10. It’s not only the daily lineup of performers (and the first two editions have featured impressive names) or the program of talks and workshops, but the impromptu collaborations, the unexpected blends and crashes of genres and styles, all set in a low-key, collaborative vibe.